Build an inside sales department guaranteed to generate more leads, more appointments, and more commissions! Do you need to build an inside sales department to grow your business but have no idea how to do it? What if there was a guaranteed way to build a profitable inside sales department? Even better, what if there was a program that covered every detail of building and managing an inside sales department, from selecting hires to coaching them for long-term success? Now, thanks to the Certified Inside Sales Agent Manager course, there is. Learn how to build a successful inside sales department from the ground up and avoid the missteps that cause these departments to fail. This course was crafted to provide agents of all experience levels with the tools needed to succeed. Sign up today and learn from industry experts who will help you every step of the way. If you aren’t able to build an exceptional inside sales department with the information in this course, simply take advantage of Pat’s 30 Day Risk Free Money Back Guarantee. Your lead generation and conversion rates will soar once you build your business’ ISA department with these proven hiring, training and management strategies. In this course, you’ll learn who to hire for your ISA department, how to train them, and what you can do to ensure their success from Sam Monreal and Dale Archdekin - two of our industry's leading authorities on building and managing inside sales departments for real estate. Leverage their experience and follow their turnkey model for building a profitable inside sales department the right way - right out of the gate. 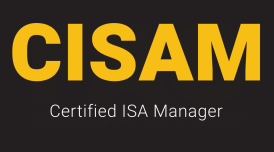 Packed with nearly 2 hours of video, this course will guide you through the entire process of building an ISA department. Featuring 5 course categories on topics ranging from hiring and recruiting to coaching and management (see the curriculum below), the Certified Inside Sales Agent Manager course is an incredible resource for any growing real estate team. As you work through the course, you’ll master the skills needed to manage your ISAs for optimal ROI. If you plan on building a dedicated sales department, this course will ensure you do it the right way and are able to reach the next level of success in real estate (remember to take advantage of our team pricing). I have taking this course three times now and just went back to the part pertaining to the hiring process that Dale talks about his process in hiring. This part is awesome in the process they have to go thru before and interview is scheduled then the process that they have to prove themselves before even hired. 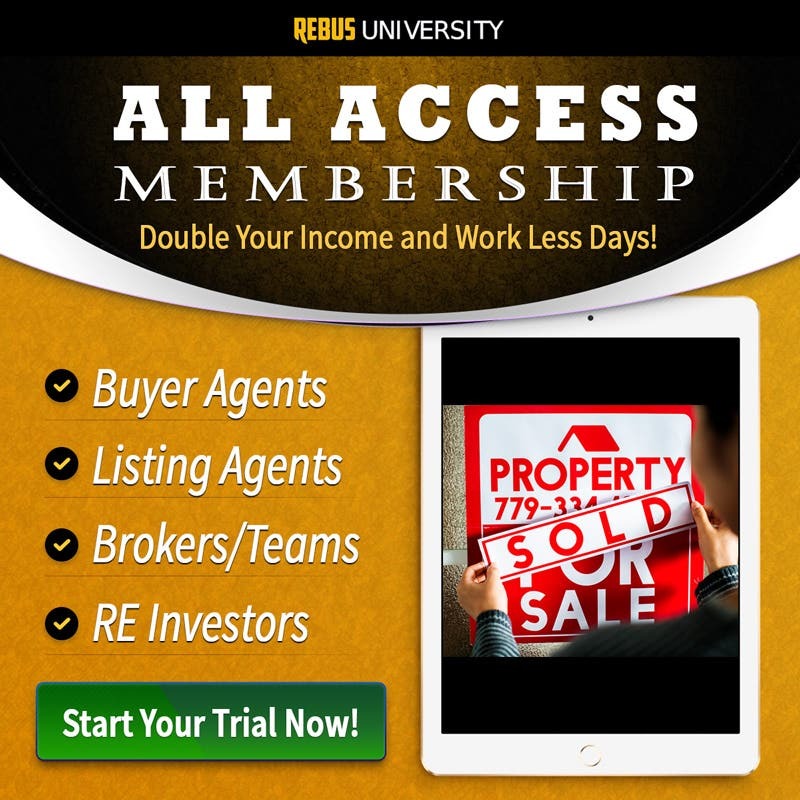 I am also using this process in the hiring for Buyer and Listing Agents. If they can get thru the process for interview and in office test, then this will help you in hiring the correct staff to grow your business. I just finished the Certified Inside Sales Agent Manager course on Rebus University. Although I am a Realtor with a brokerage that does not use an ISA, I felt that Dale and Sam did an incredible job in explaining how ISAs and agents need to work together and create a culture within a team that fosters success. These two men fed off of one another with helpful information seamlessly. I really enjoyed this course and got some great information. Highly recommend if you will be building or managing an ISA dept. Great Training for ISA team Managers! In the very competitive real estate market in Vancouver, this information and skill set is a necessity. It will give you a competitive edge!